Abbott Roofing Maintenance is here to take care of all your flat roofing requirements. We can provide high quality flat roofing installations and repairs to both domestic and commercial sectors throughout Oxford and the surrounding areas. When you invest in a Flat Roof it is important that you choose a company that has the knowledge and experience to install your flat roof. Abbott Roofing Maintenance is the roofing specialists that you can trust & rely on to deliver you with a professional roofing service that is within your budget. 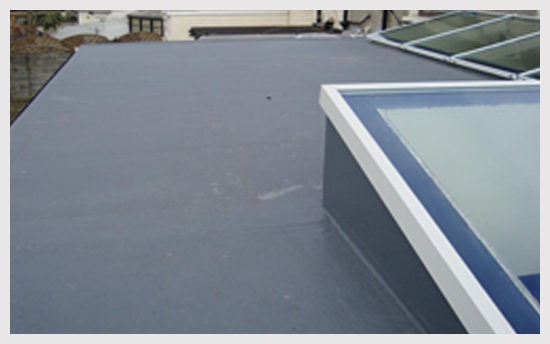 As a company we have many years worth of experience in carrying out all types of roofing installations including fibreglass flat roofing. 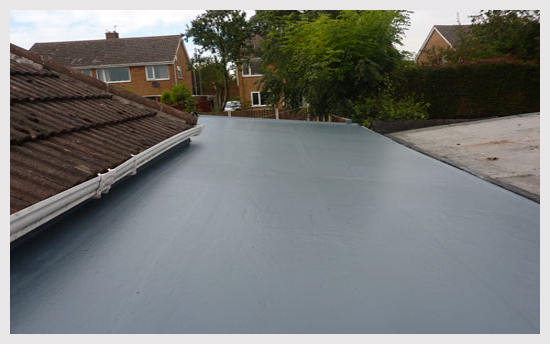 Our Flat roofing is a very popular choice for many property owners as they require very little or no maintenance. This method of roofing is safe to install and is excellent value for money as it can last for many years to come. 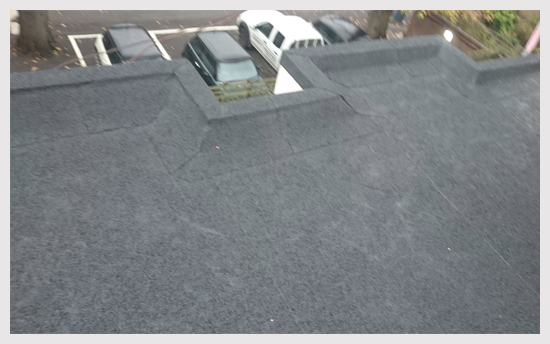 If your flat roof in Oxfordshire is in need of some repairs then we can also help our experienced team of roofers are experts in Flat Roof Repairs in Oxford and Flat Roof Repairs in Oxfordshire. If you would like to discuss your flat roofing requirements with a member of friendly and dedicated team then please do not hesitate to give us a call.